Take a beautiful drive along Highway 66 through the southern portion of Spencer County following the picturesque Ohio River through river towns, colorful wooded areas, and vast farmlands. Experience the splendor of the seasons and views of the Ohio while traveling along this scenic byway. 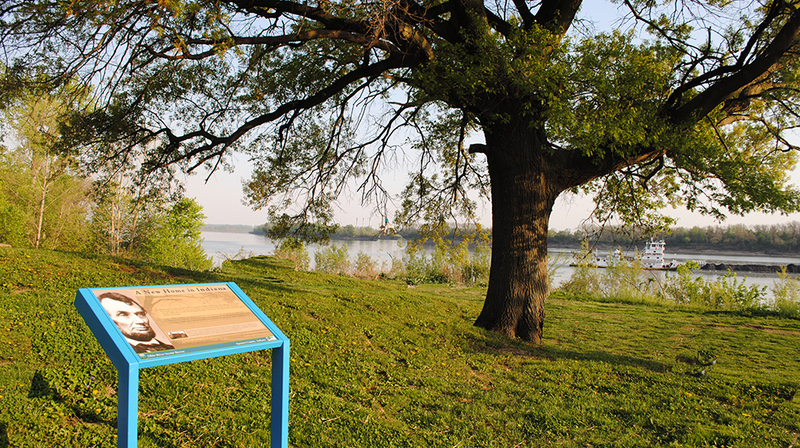 You can also learn about the history of the area through the Ohio River Scenic Byway panels along the way. 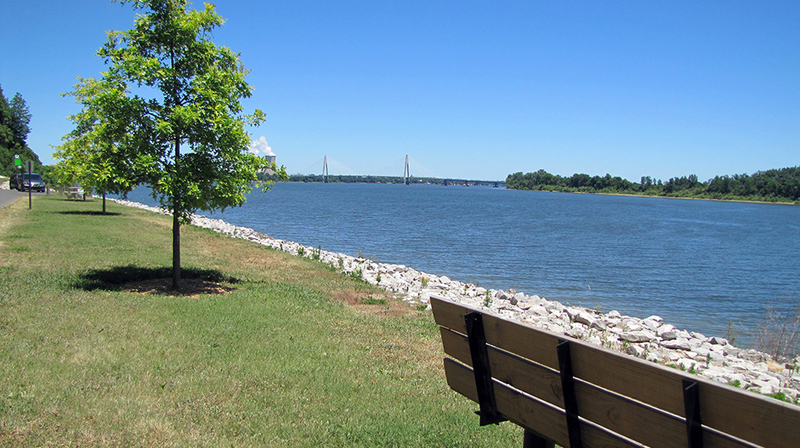 Some of Spencer County’s more splendid Ohio River views can be experienced at Lincoln’s Landing and the Bluff area in Rockport, as well as Grandview and French Island. 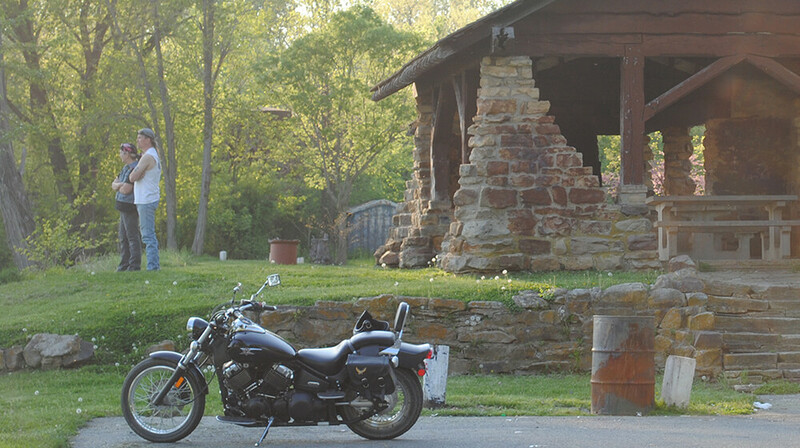 On the map below, you'll find Ohio River Scenic Byway, as well as a few of the lodging, dining, and activities that are close by.